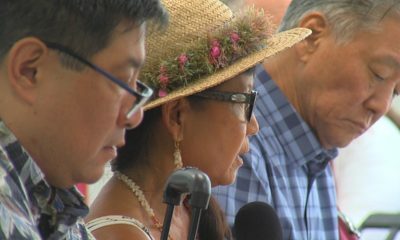 HILO, Hawaiʻi - The administrative director for the Kohala Coast Resort Association speaks out against bill 19 and the additional GE Tax surcharge. 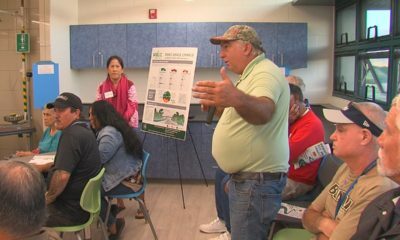 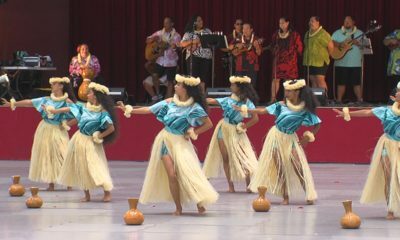 (BIVN) – A group of Kohala Coast resorts is opposed to an increase in the General Excise Tax surcharge collected by the County of Hawaiʻi. 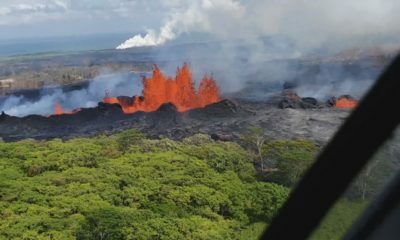 On Monday, during the Hawaiʻi County Council Finance Committee meeting in Hilo, Kohala Coast Resort Association administrative director Stephanie Donoho testified against Bill 19, which would raise the existing one-quarter percent (0.25%) GE surcharge to one-half percent (0.5%) beginning on January 1, 2020. 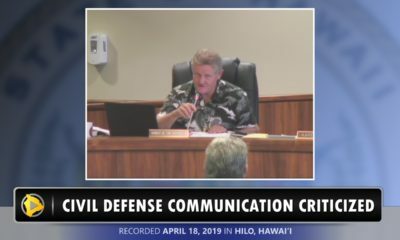 The Hawaiʻi County Council Finance Committee voted to advance the bill with a positive recommendation. 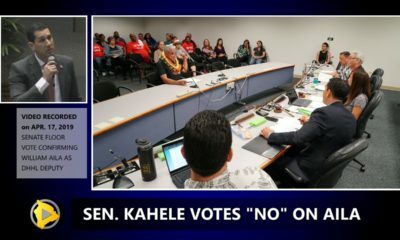 Kohala councilman Tim Richards was the only vote in opposition.